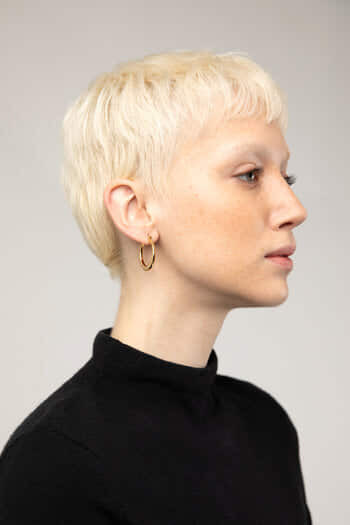 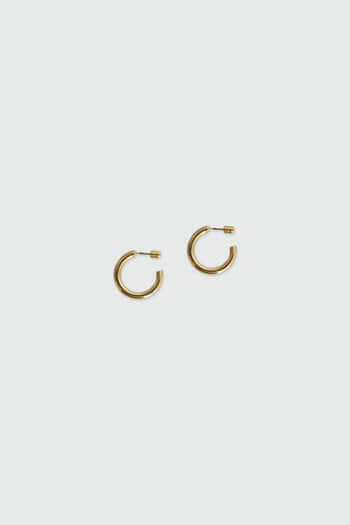 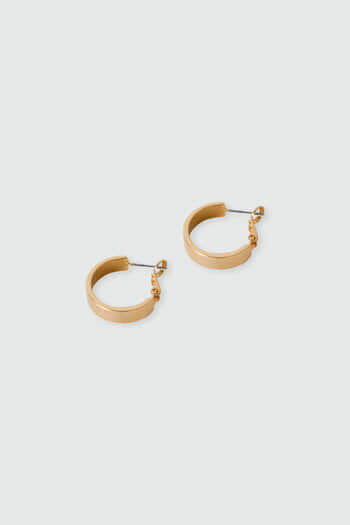 These gold-tone hoop earrings feature a thicker silhouette and can be worn with anything in your wardrobe. 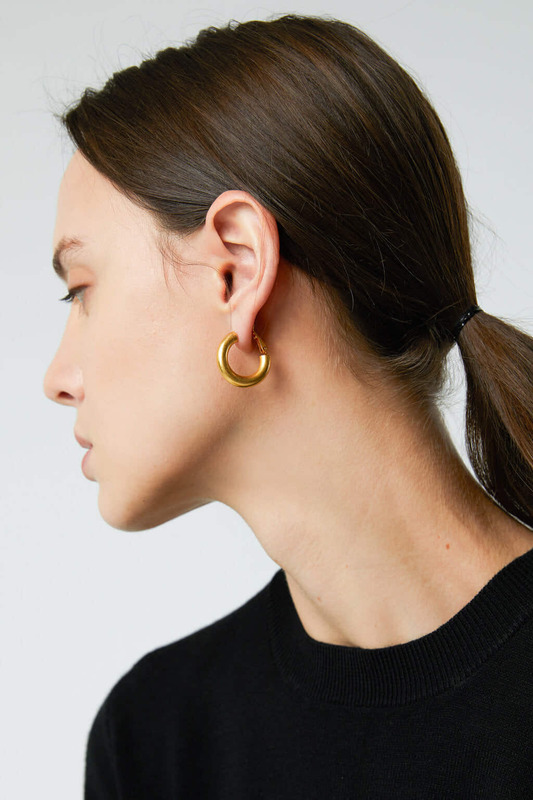 Wear your with an oversized blazer and trousers to work or with a knit cardigan and lustrous slip dress to dinner. 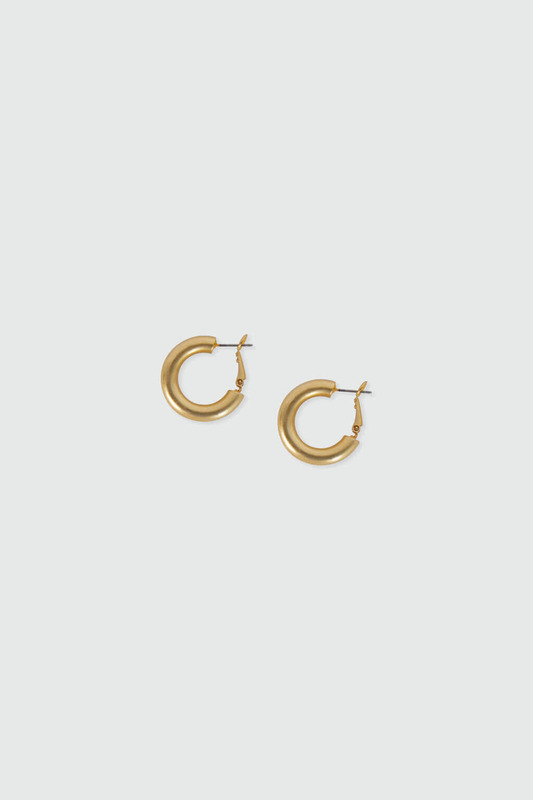 A staple pair that never fails to add a chic finishing touch to all your looks, highlight this piece and complement yours with tonal jewelry.